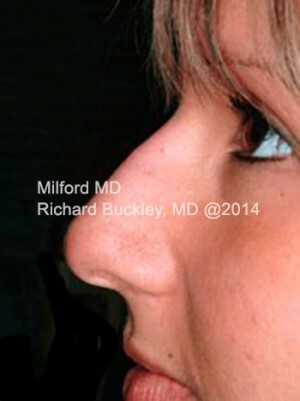 Dr. Richard Buckley of MilfordMD Cosmetic Dermatology announces a new 30-minute, non-invasive procedure for dramatically improving nasal bumps, indentations, drooping nasal tips, or actually changing the shape of the bridge of the nose—all without the pain, bruising, and downtime associated with recovery from traditional rhinoplasty surgery. “With the availability of new, injectible soft tissue augmentation materials, we can now offer the perfect alternative to invasive, unpredictable nasal surgery. 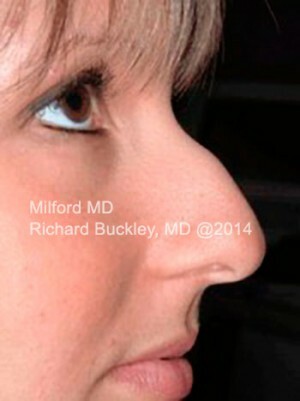 You can see the results immediately,” states the Milford, Pa. cosmetic surgeon. 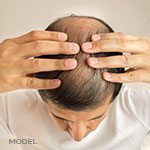 The non-surgical treatment involves a simple in-office procedure. A topical anesthetic cream is applied to the top of the nose. After approximately 10 minutes, a small amount of filler material (e.g. Radiesse®, Restylane®, Hylaform®) is carefully injected into precise locations on the nose. At various points in the procedure, the patient can be given a hand-held mirror so that he or she may view the results and can direct the physician’s attention to any areas for additional correction. Most patients are able to return to their normal daily activities immediately following the treatment. 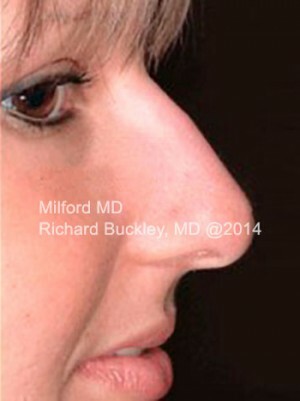 Injection rhinoplasty can modify sharp angles at the bridge, change the angle of the tip, or fill in depressions anywhere on the nose. The procedure cannot reduce the size of a large nose, but it can restore symmetry to it, thereby allowing it to blend better with the rest of the facial features. The results may last anywhere from 6 to 18 months. 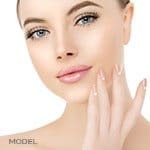 If you have ever thought of having “a nose job” but were afraid of the pain, the downtime, even the longterm commitment, then you need to consider injection rhinoplasty. 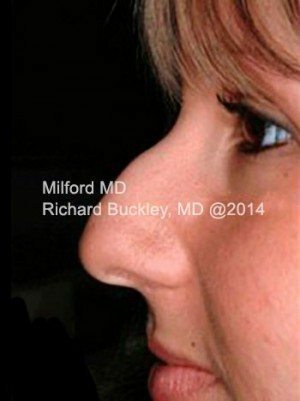 For more information about injection rhinoplasty and other cosmetic procedures, please call MilfordMD Cosmetic Dermatology Surgery & Laser Center at 570-296-4000. MilfordMD Cosmetic Dermatology (Milford, PA) is the medical practice of Richard Buckley, MD and Marina Buckley, MD. Since 1987, the skilled physicians and health care professionals of MilfordMD Cosmetic Dermatology Surgery & Laser Center have delivered a wide range of high quality medical care and services including diagnosis and treatment of skin conditions and growths such as moles, cancers and roseacea, cosmetic treatments including laser, microdermabrasion, collagen and BOTOX® Cosmetic injections, fat transfer, scar reduction. MilfordMD Cosmetic Dermatology Surgery & Laser Center also offers internal medicine services and a wide range of on-site cosmetic procedures.